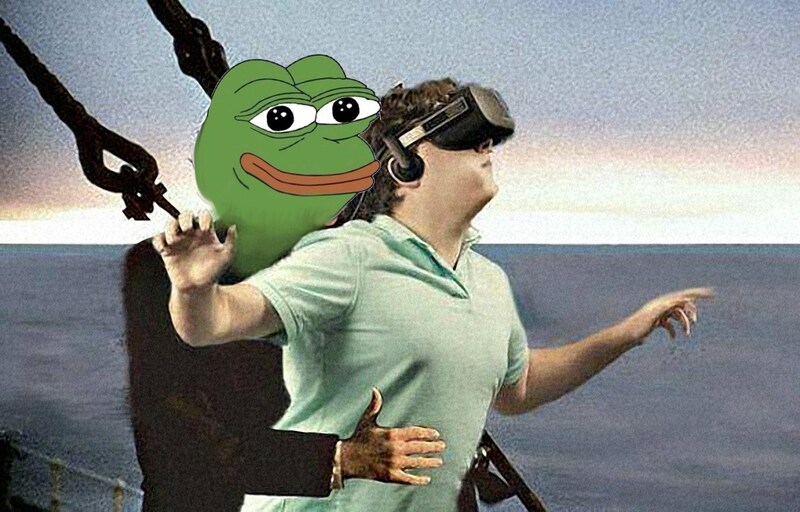 Palmer Luckey, the guy who founded Oculus, sold it to Facebook, and then used the money to fund racist, far-right meme creation in the 2016 election cycle is now running a Peter-Thiel-backed startup to build surveillance technology that could be part of Donald Trump's border wall. Peter Thiel is the Donald Trump advisor who secretly funded the litigation campaign that destroyed Gawker, secretly bought citizenship in New Zealand, and openly says that democracy is not compatible with freedom and that giving women votes made America hostile to capitalism. As as he sees it, according to those familiar with the plan, the technology can be used for many kinds of perimeter security, including military bases and stadium events, where it could be used to detect drones. Software would help the system figure out which objects to ignore, like birds and coyotes. Those familiar with the plan say Mr. Luckey believes his system, which can be mounted on telephone poles, can be built far more cost effectively than Mr. Trump’s proposed wall on the Mexican border — and with fewer obstacles from landowners. The company, which is based in Southern California and has a warehouse there, is being self-financed by Mr. Luckey for now. He has hired a handful of people, including Christopher Dycus, who recently left Oculus and was the company’s first employee. Eventually, he wants to explore new applications of other technologies including drones, Mr. Luckey has told people. Mr. Thiel’s investment firm, Founders Fund, plans to invest in it, according to people with knowledge of its plans. They said the firm sees Mr. Luckey’s venture in the mold of Palantir Technologies, a data-mining company co-founded by Mr. Thiel, which serves a wide range of clients, including intelligence agencies. A spokeswoman for Founders Fund declined to comment.